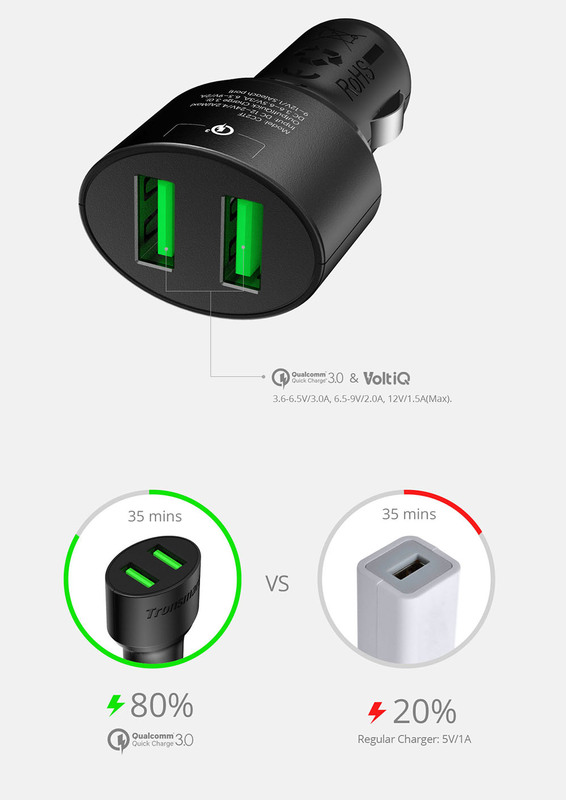 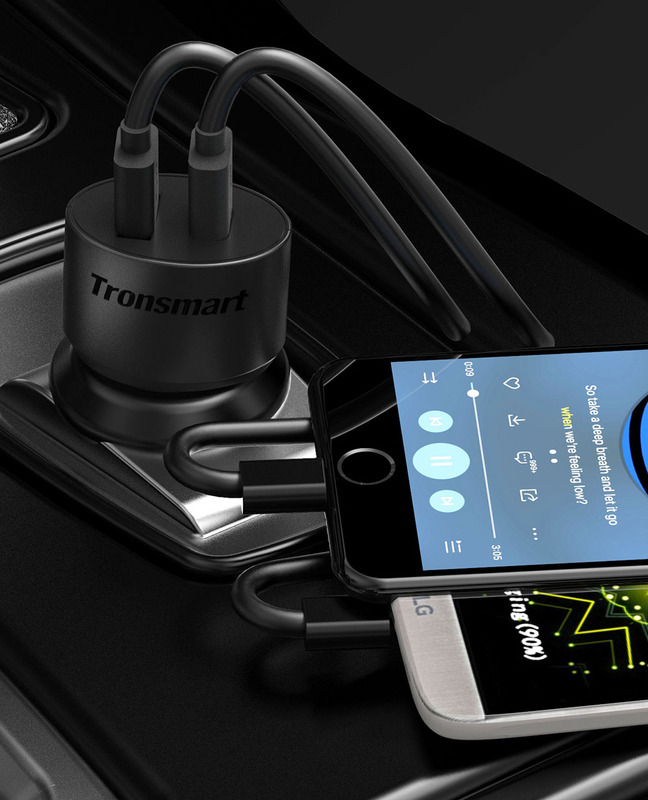 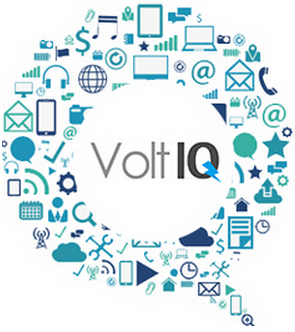 USB A port combines Qualcomm Quick Charge 3.0 and VoltiQ charging technology. 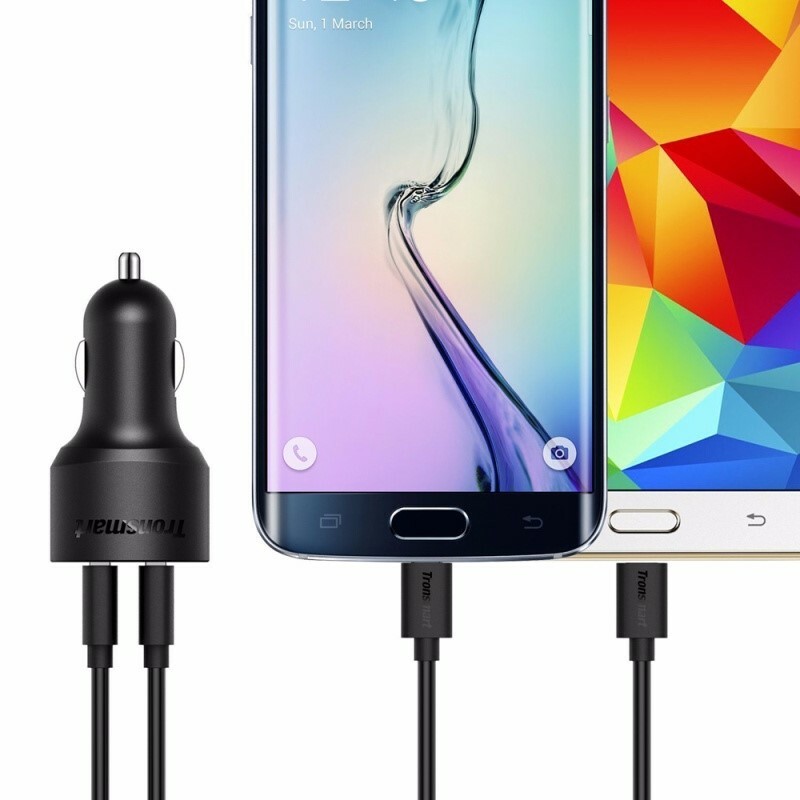 One charger for all of your iOS and Android device needs at the fastest charging speeds offered today. 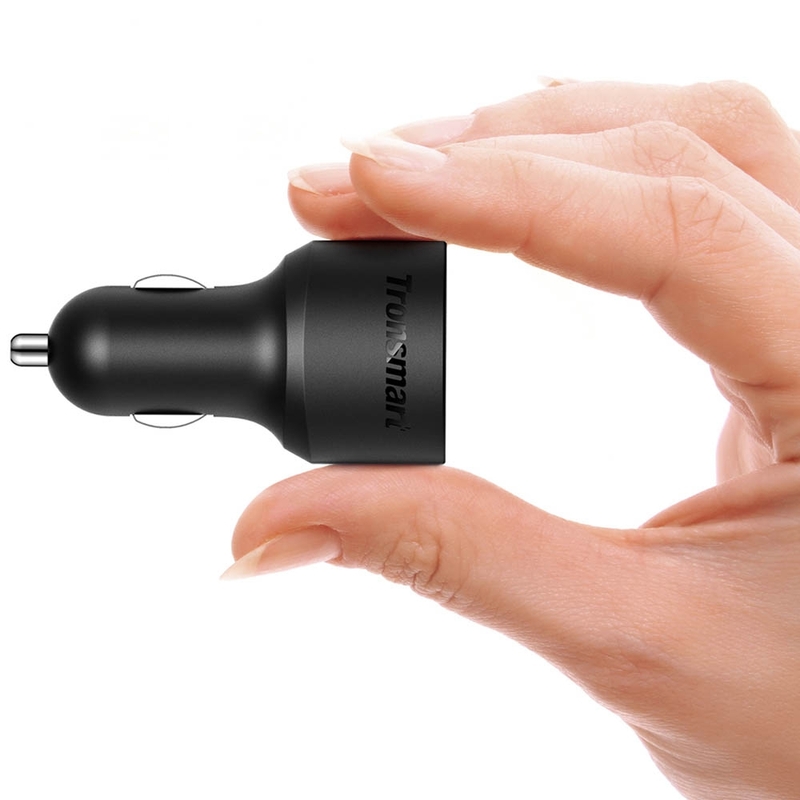 Best choice for your Quick Charge devices and non-QC devices. 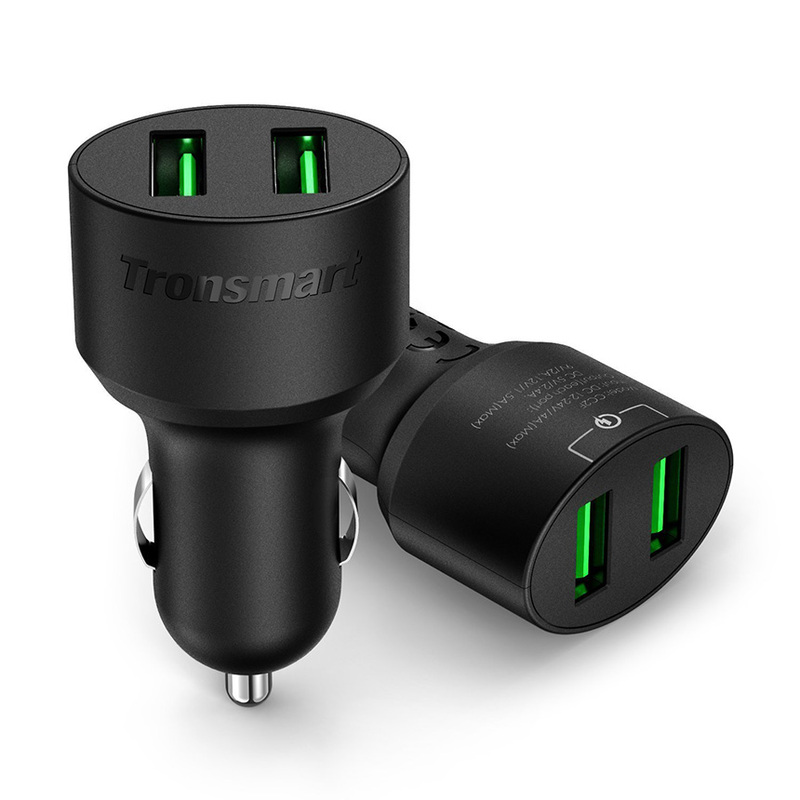 Charges compatible devices up to 80% in 35 minutes. Output 18W max for your Quick Charge 3.0 supported devices like LG G5, HTC10, Asus ZenFone 3 etc. 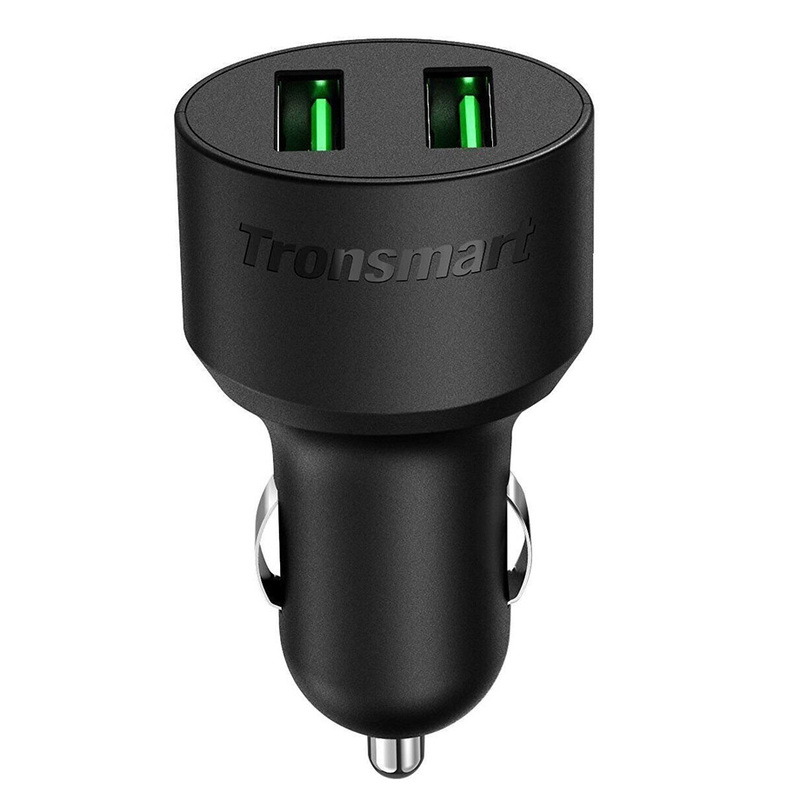 Note: For Nexus 6P/Nexus 5X, Google Pixel/Pixel XL users, you may not get a 3A charging rapidly because the correct 56Ω USB-C to USB-A cable just can reach 2.4A max. 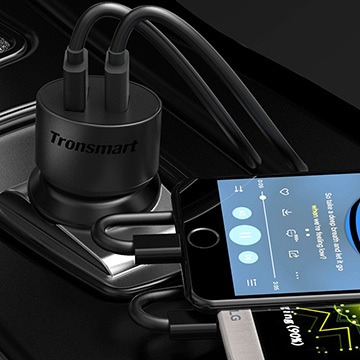 Smart circuit inside to identify the power level required for charging each connected devices. 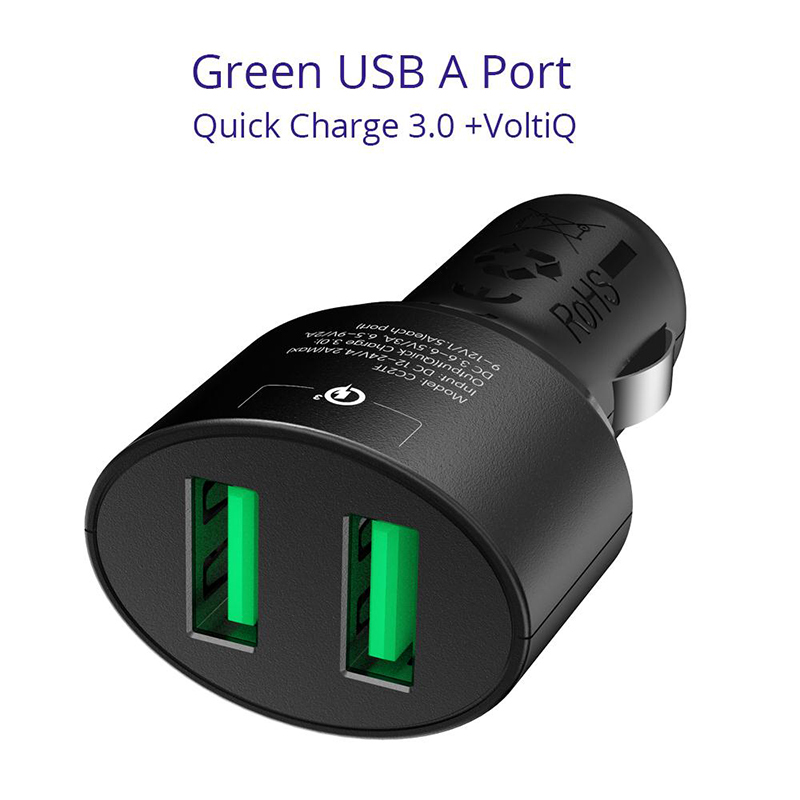 Output 5V*2.4A max for your non-QC devices like iPhone, iPad, smart watch, bluetooth speaker etc. 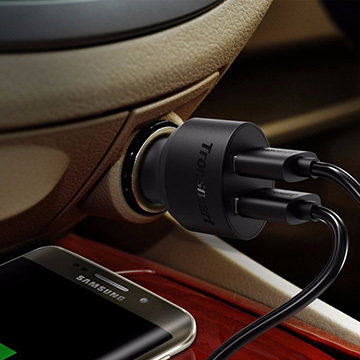 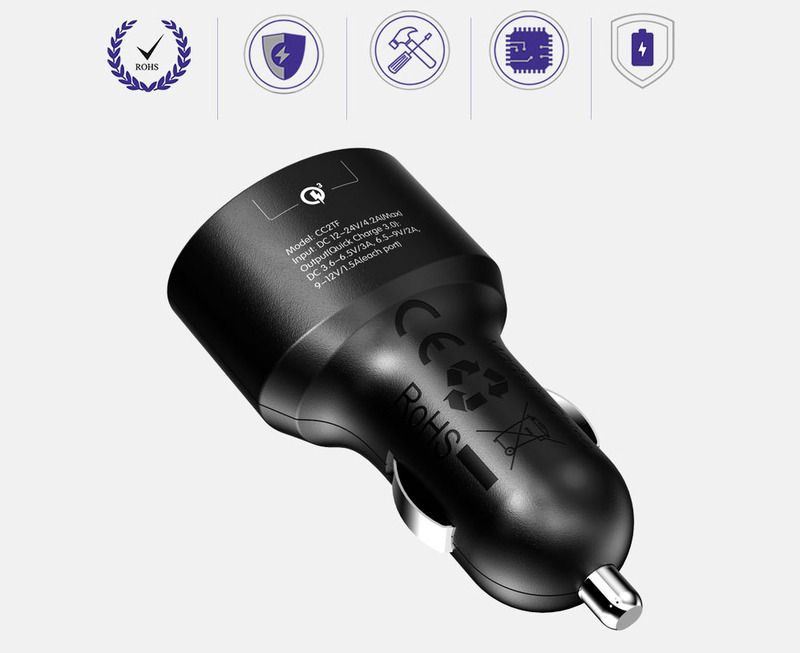 Overcharge, Overheat, Short-Circuit Protection for safe and fast charging. 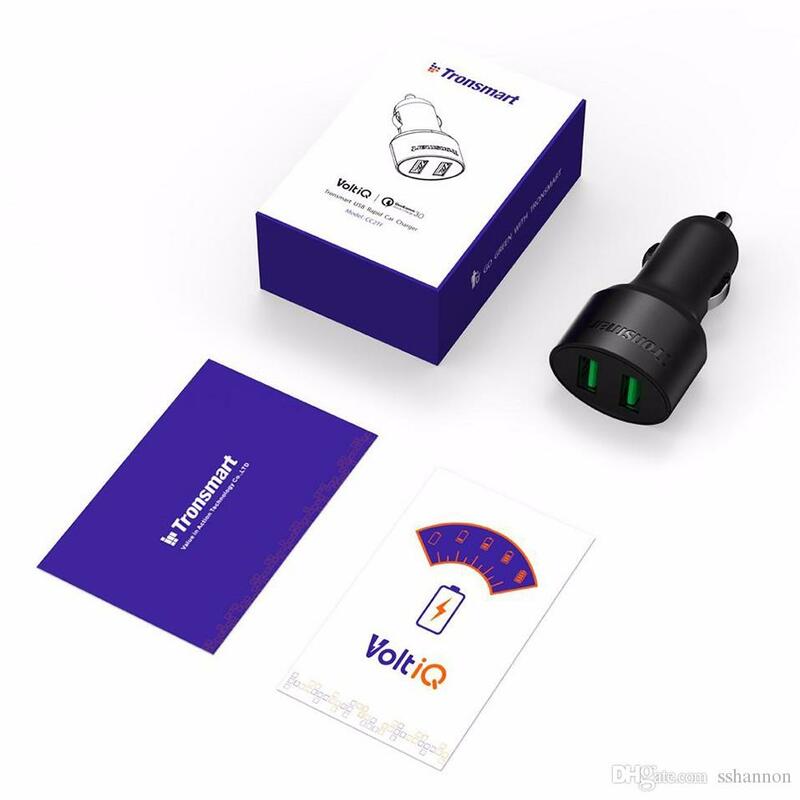 Input: DC 12/24 V / 4,2A max.